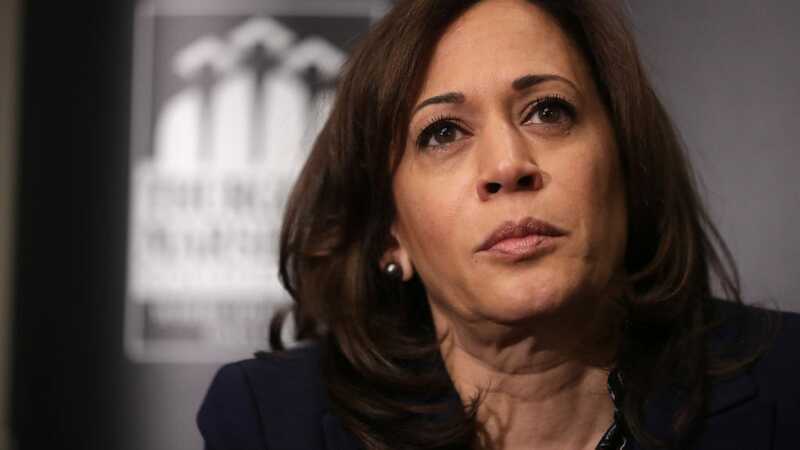 Since announcing her intention to run for president this past Martin Luther King Day, a firestorm has swirled around Sen. Kamala Harris. Some attack her for her personal life; others attack her based on her record as a prosecutor in California. Kamala served as San Francisco district attorney from 2004 to 2011 and as California attorney general from 2011 to 2017. She joined the United States Senate in 2017, where she still serves today.